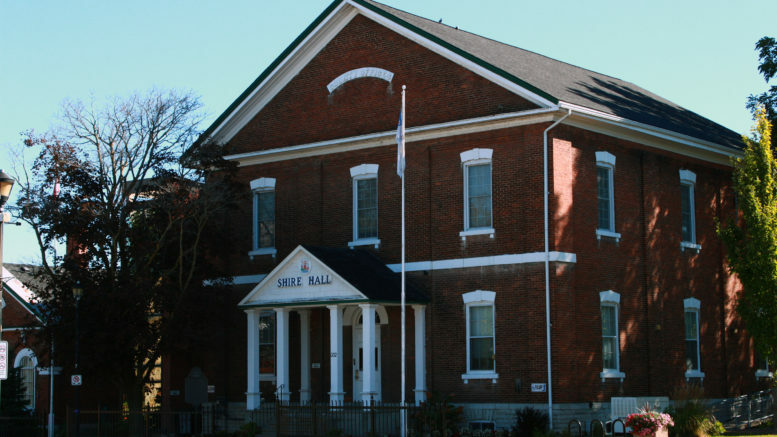 Prince Edward County council has chosen an interim chief administrative officer following the sudden departure of James Hepburn. Council announced Friday morning Robert McAuley has been appointed as the acting CAO. The appointment is effective immediately and follows the announcement on April 1 that the employment relationship between the municipality and former CAO Hepburn had ended. “(McAuley) has a wealth of experience working with staff and departments across the municipality. We are pleased he has accepted council’s invitation to oversee day-to-day operations of the municipality during this transition period,” said Mayor Steve Ferguson. McAuley joined the County in 2009 and has served nearly 10 years overseeing the County’s engineering, development and works department. More recently, McAuley was appointed the executive director of infrastructure, capital and development initiatives. Council will undertake an extensive search for a permanent CAO in the coming weeks and the successful candidate will become the third CAO in four years to fill a vacancy at Shire Hall. Past CAO Merlin Dewing’s employment with the County was terminated in 2015, a role that Hepburn filled until earlier this month.